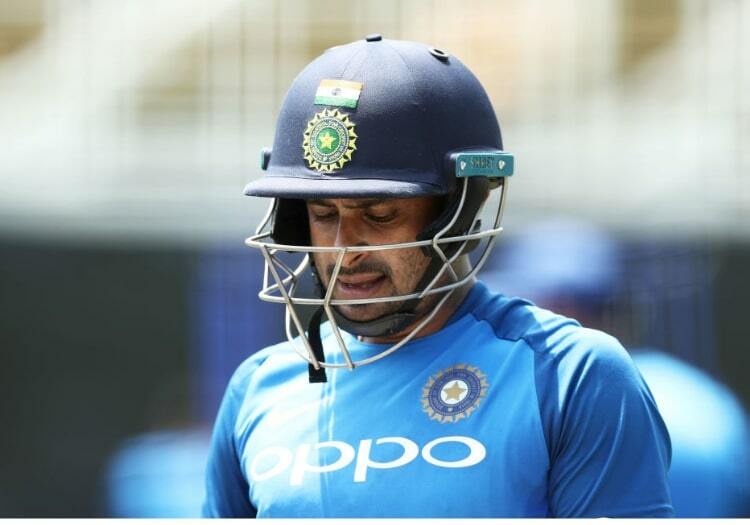 Indian player Ambati Rayudu has been banned from bowling by the ICC for having an illegal bowling action. The 33-year-old was reported on January 13 after bowling in the first ODI between Australia and India in Sydney. He bowled two overs in the match without taking a single wicket, and going for 13 runs. He elected not to have his action tested within the stipulated 14-day period after being reported, and has therefore been suspended. This suspension will remain in place until he submits to testing, and shows in that testing that his action is legal. This ban is unlikely to affect Rayudu’s role in the India team a great deal. He is picked for his batting and since making his ODI debut in 2013 he has bowled around 20 overs in 49 matches.